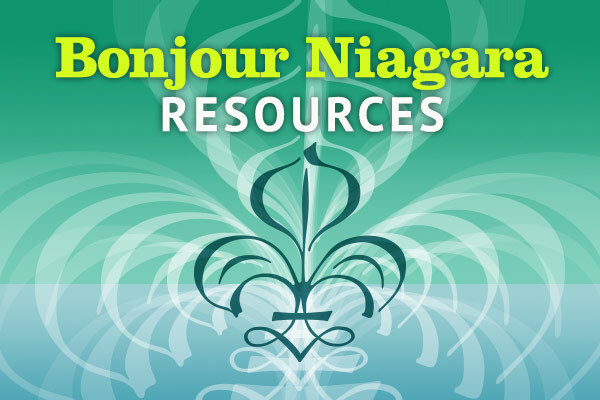 Niagara’s Francophone population is dispersed throughout the region. 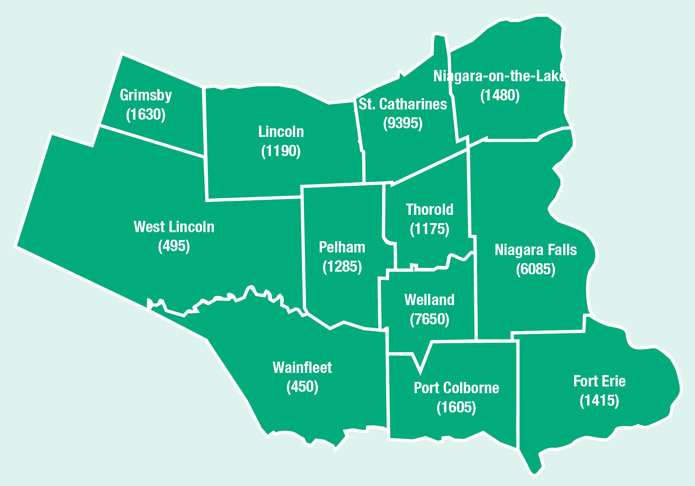 The City of Welland has the highest number of Francophones followed by St. Catharines and Niagara Falls. * The cities of Port Colborne and Welland are designated areas under the Ontario French Language Services Act. The rate of bilingualism has increased by 8.8% in Niagara. 2016 statistics show an increase when compared to the 2011 National Household Survey. 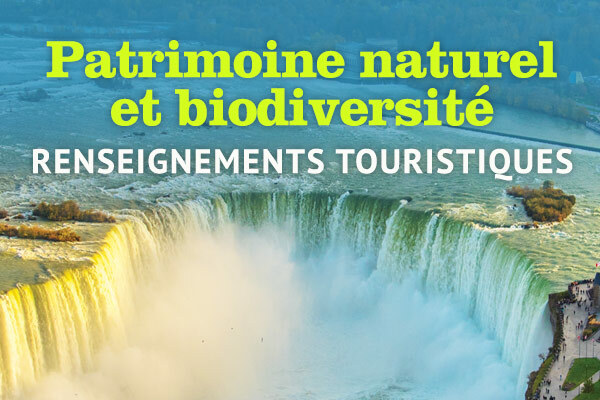 Niagara residents identifying as bilingual are enthusiastic participants in all activities that allow them the opportunity to ‘’live in French’’. 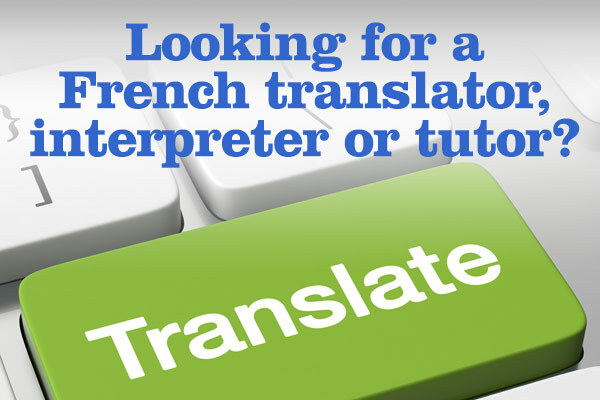 This includes cultural events, sports activities, social group dinners and gatherings that encourage the French language.